Prescription medications do not address the core symptoms of autism and are not considered to be "first-line" interventions or treatment for children with autism spectrum disorder (ASD). At present, early, intensive, and behaviorally-based interventions are considered the most effective treatments. Nevertheless, research indicates increasing rates of psychotropic use and the simultaneous use of multiple psychotropic medications (polypharmacy) in children with ASD. Reported rates of use have ranged from 27% to 83%, with polypharmacy ranging from 10% to 20%. The most commonly prescribed medications for ASD are selective serotonin reuptake inhibitors or SSRIs such as Prozac, Zoloft, and Paxil; stimulants such as Concerta, Metadate, Methylin, Ritalin, and Adderall, and atypical neuroleptics such as Risperdal and Abilify, both with FDA approved labeling for the symptomatic (aggression and irritability) treatment of children and adolescents with ASD. 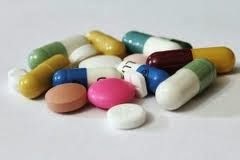 Although co-occurring problems such as hyperactivity, inattention, aggression, repetitive or compulsive behaviors, self-injury, anxiety or depression, and sleep problems may respond to a medication regimen, as well as relieve family stress and enhance adaptability, there are general concerns about these medications. For example, there is a lack of evidence documenting the safety or effectiveness of psychotropic treatment during childhood. Likewise, there is a paucity of information about the safety and effectiveness of psychotropic polypharmacy and potential interactions between and among medications that may affect individuals with complex psychiatric disorders, including ASD. 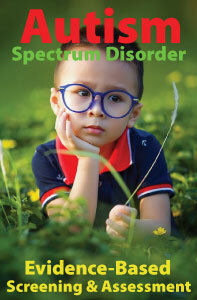 As a result, detailing psychotropic use and polypharmacy among children with ASD is crucial for informing families, clinicians, and researchers. A study published in the journal, Pediatrics, examined the use of psychotropic medications and polypharmacy by using a large and heterogeneous data set of medical and pharmacy claims for commercially insured children with ASD. Psychotropic medications included: (1) anticonvulsants/antiepileptics; (2) antidepressants; (3) antipsychotics; (4) anxiolytics; (5) attention-deficit disorder medications (both stimulants and nonstimulants); (6) lithium; and (7) anticholinergic/antiparkinsonian medications. Among 33,565 children with autism spectrum disorders, 64% used psychotropic medications and 35% had evidence of polypharmacy. Older children and those who had seizures, attention-deficit disorders, anxiety, bipolar disorder, or depression had increased risk of psychotropic use and polypharmacy. In addition, the majority of children who had seen a psychiatrist had evidence of psychotropic use. Studies exploring bullying in special education populations have reported higher rates of peer victimization among students with special needs. Although children with disabilities have been found to be at an increased risk of bullying, there are limited studies investigating predictors or “risk factors” of bullying involvement in children with autism spectrum disorder (ASD). Identifying children with ASD who are at greatest risk of involvement in bullying has important implications for school-based mental health professionals, teachers, and parents who are concerned with preventing bullying and promoting effective coping strategies among children who are bullied. A study published in the journal Autism examined child and school characteristics that may place children with ASD at risk of being involved in bullying. Participants were 1221 parents of children aged 6-15 years with a current diagnosis of ASD selected from a national web-based registry. Parents completed a survey dedicated to the school and bullying experiences of their child, and analyses conducted to identify child and school risk factors for involvement as victim, bully, or bully-victim. Additional analyses examined the risk of bullying involvement based on the amount of time spent in general education classrooms. The researchers hypothesized that children on the higher end of the autism spectrum would be at increased risk of victimization, as would children who spent more time in an inclusive educational setting. It was also hypothesized that children who present with more comorbid (co-occurring) conditions (e.g., attention deficit hyperactivity disorder (ADHD), depression, anxiety, obsessive compulsive disorder (OCD), social anxiety, oppositional defiant disorder (ODD), learning disorders, intellectual disability) and a high number of autistic traits would be at additional risk. The results indicated that overall, 63% of children with ASD had been victimized in their lifetime, and 38% had been victimized in the past month. In addition, 19.9% had bullied others in their lifetime, with 9.3% bullying others in the past month. Of these, 63% were bully–victims, that is, they had been both victim and perpetrator in the past month. Children diagnosed with high functioning ASD, attending a public school or a school with a general education population, were at the greatest risk of being victimized in the past month. Children with comorbid conditions and a high level of autistic traits were the most likely to be victims, bullies, and bully–victims. Lastly, children in full inclusion classrooms were more likely to be victimized than those who spend the majority of their time in special education settings. 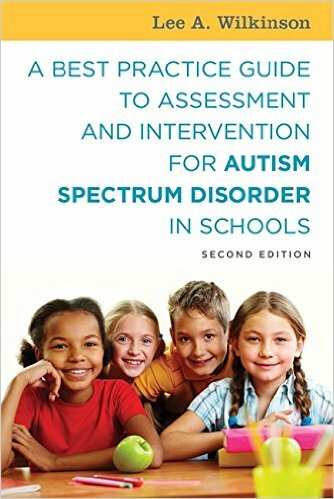 The findings from the current study confirm that children across the autism spectrum are at increased risk of being bullied when compared to their typically developing peers, with children on the higher end of the spectrum, and the most involved in general education schools and classrooms, being at the greatest risk. The decision of whether or not to include students with ASD continues to be a subject of debate among principals, teachers, parents, and often students themselves. Inclusion with typically developing peers is important for a child with ASD as peers provide the best models for language and social skills. 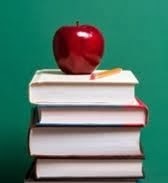 However, inclusive education alone is insufficient. When children with ASD are included, it is imperative that schools ensure that they receive the supports they need to thrive at school while also protecting them from bullying. Moreover, the development and implementation of school bullying policies and inclusion programs must take into account the special vulnerability of this group of children, which can include staff and teachers being trained in identifying children who may be at additional risk of victimization. 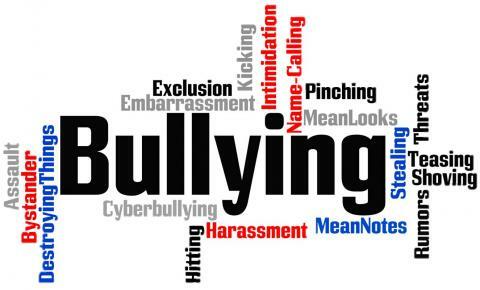 School-based mental health professionals (e.g., school psychologists, counselors, social workers) should also familiarize themselves with the risk factors and psychological symptoms commonly associated with bullying involvement. For example, symptom severity should be assessed and comorbid problems identified whenever significant behavioral issues (e.g., inattention, mood instability, anxiety, sleep disturbance, aggression) become evident. Finally, future research studies should be invested in developing appropriate supports for children with ASD placed in inclusive settings.